Fort Lauderdale’s most Reliable, Efficient, and Quality Real Estate Photography Agency. A true partner in sales, our philosophy is that the faster you sell homes, the more homes you can sell, which means the more homes we get called to photograph. Our mission is to get to the property as soon as you can have it prepared, shoot the best photos of any home in the Fort Lauderdale area, then edit and post as soon as possible! Real Estate aerial photography using the Phantom 4 Pro with 20 megapixel Raw Pictures and 4k video at 60fps. AH360 specializes in 360 virtual tour photography and creates our spins from HDR Images only for the highest quality images. We also know how to use them on Instagram, Youtube, Facebook, or wherever your clients need them. AH360 offers Real Estate Agents and Realtors the very popular HDR Image as part of our standard package. 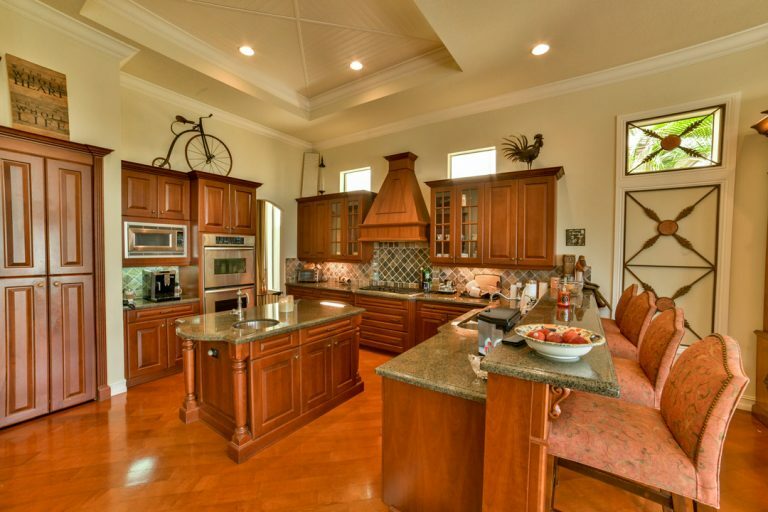 HDR Photography creates that very bright colorful look popular among home sellers and buyers. An essential part of the Miami Metropolitan area, Broward County, Florida is directly at the epicenter of Real Estate and Home Sales for the State of Florida and much of the Country. Much like the rest of South Floridas Real Estate Market, Broward County offers a vast array of properties on the market from low income to absolute luxury, especially on the oceanfront. Condos are a big part of Broward County Real estate and make up a large portion of home sales, likely due to a big “Snowbird” population. AH360 Photography shoots practically any sort of Real Estate or Architectural Photography in and Around Broward County to include: Single Family homes, Condos, Townhomes, and Apartments/Villas. Because we do not charge for Travel within the county, you can be assured we offer a cheap Real Estate Photography alternative to calling in someone from Miami or Palm Beach. That being said, we know our work is all that is required to set us apart from other photo agencies in South Florida. 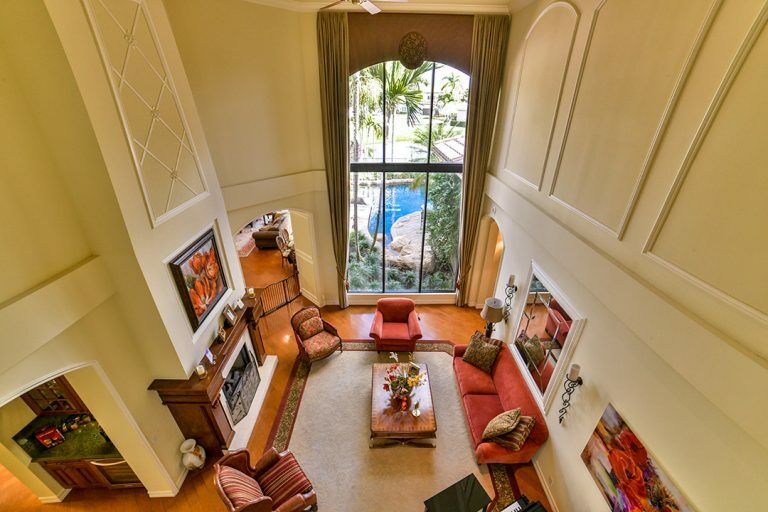 AH360 specializes in 360 Photos, Videos, and Virtual Tours for Fort Lauderdale and all of South Florida. We use a Full Frame DSLR Nikon D850 that shoots 46-megapixel photos to create a photo that is over 200 megapixels when stitched together. That type of pixel count allows us to be very creative during the editing process and bring out every detail of the property or surroundings. 360 is also an excellent opportunity for branding and digital marketing as the top or bottom of photos are the perfect place for a realtor or real estate agent to place their logo and contact information. Possibly the best advantage to using AH360 for you Virtual Home tours in Fort Lauderdale will be the versatility of our Images. Most photographers will place 360 photos on your MLS listings, or if they use Matterport they can provide you with links to access the images that are hosted on someone else’s website.